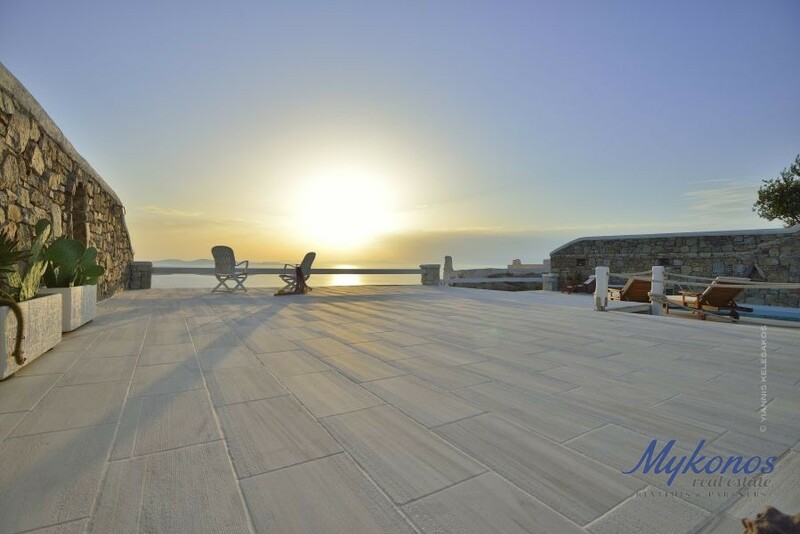 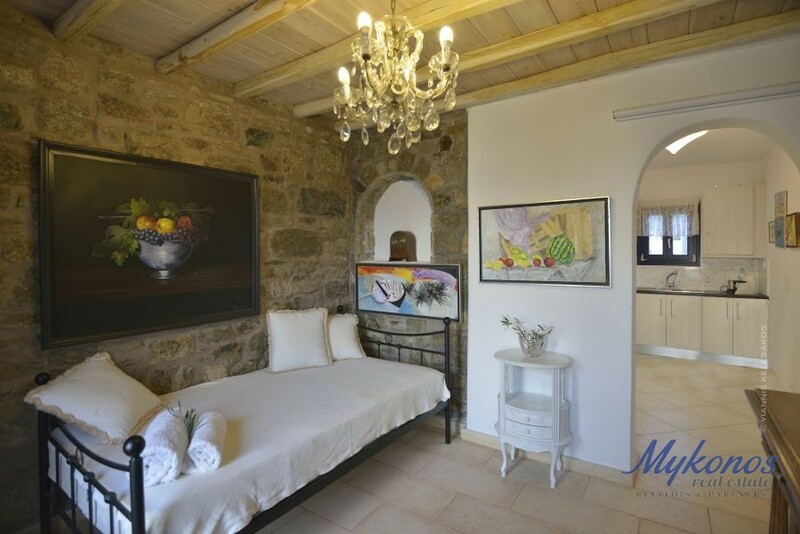 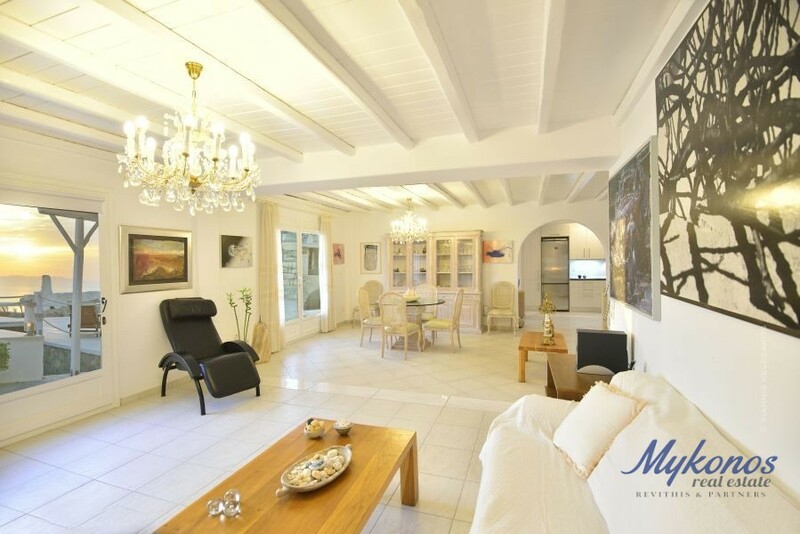 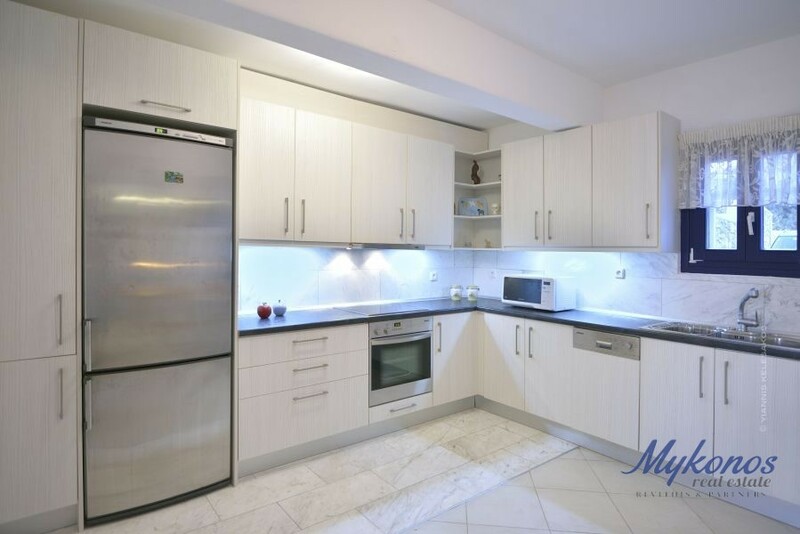 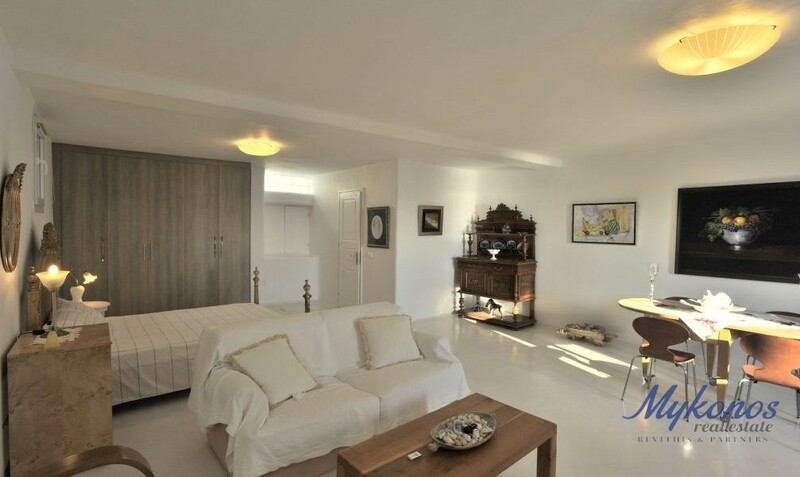 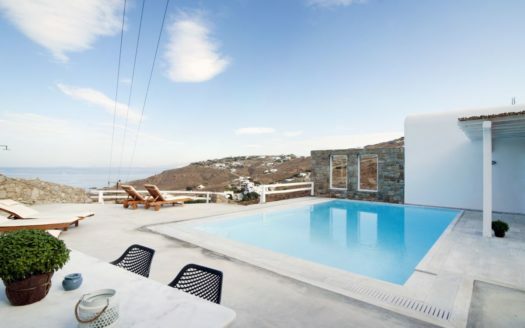 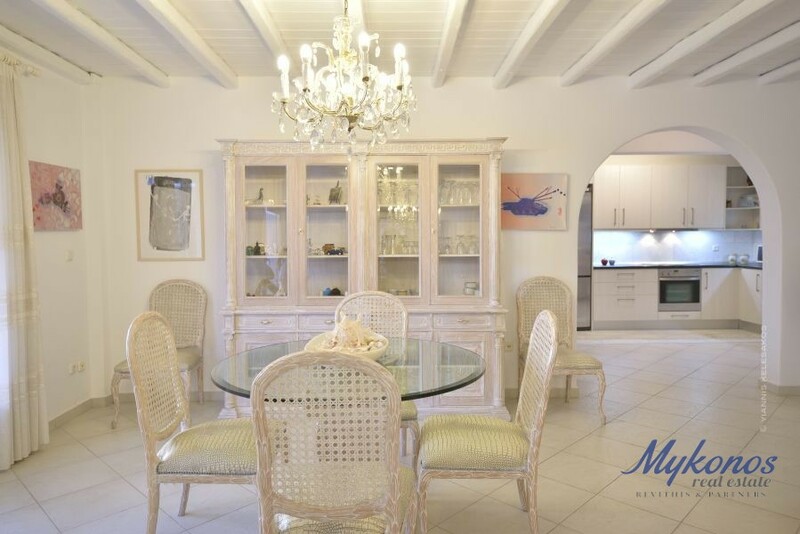 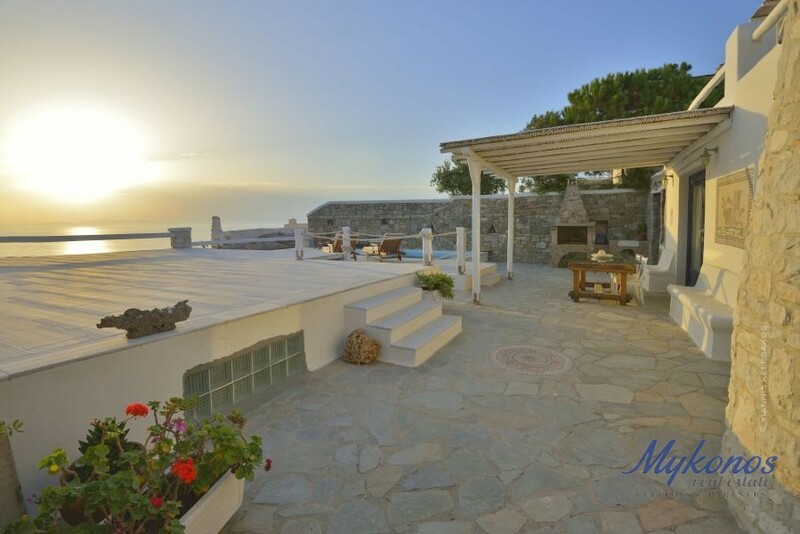 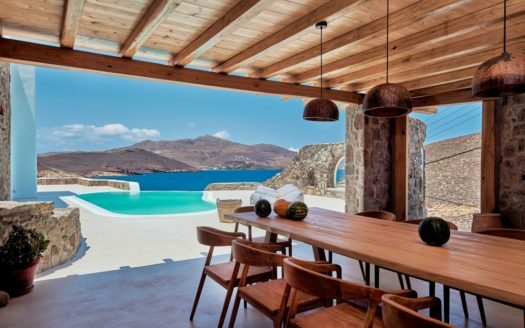 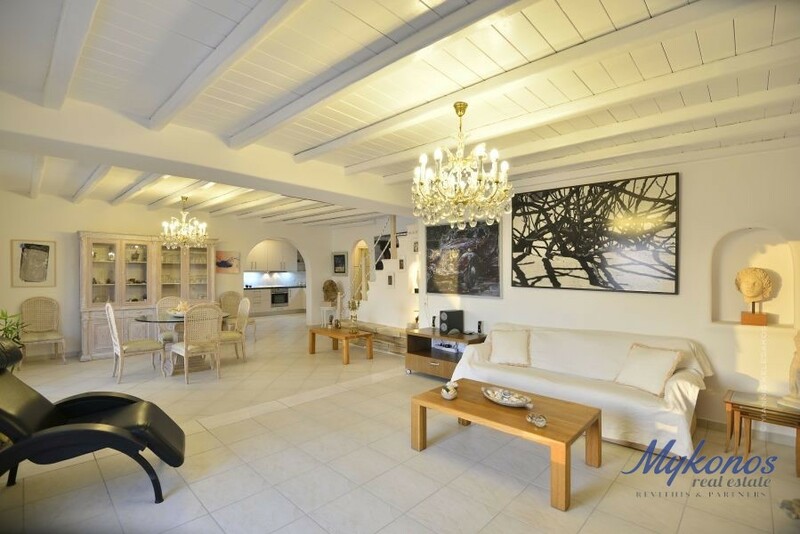 Wonderful 220m2 single residence of Aegean architecture available for rent in Chora of Mykonos. 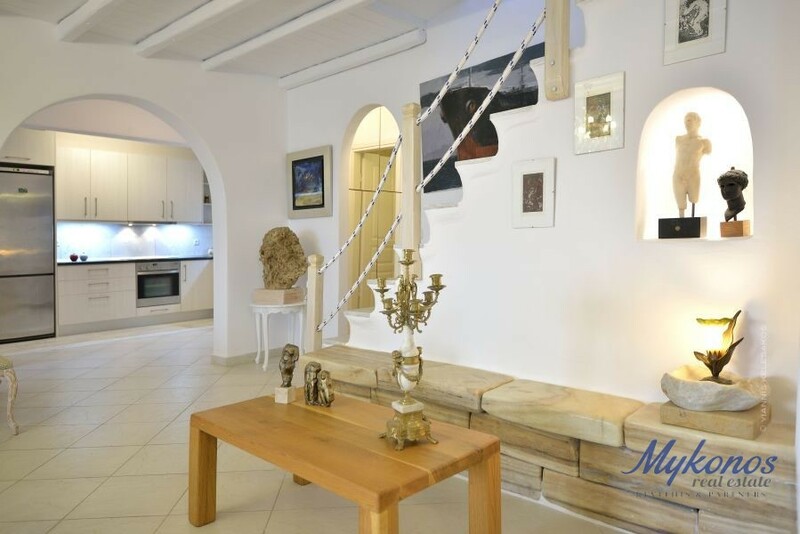 Built on a one acre site, are raised on two levels the house includes five bedrooms, five bathrooms and is capable of hosting ten people. 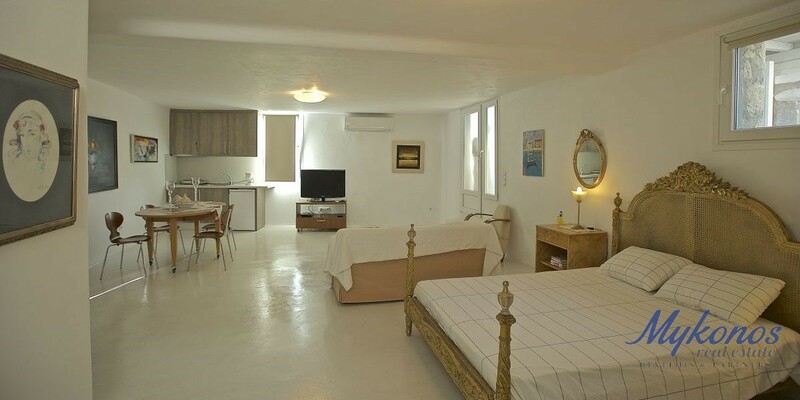 Extra amenities include A/C, CD, DVD, TV and a fully equipped kitchen with a microwave and dish washer. 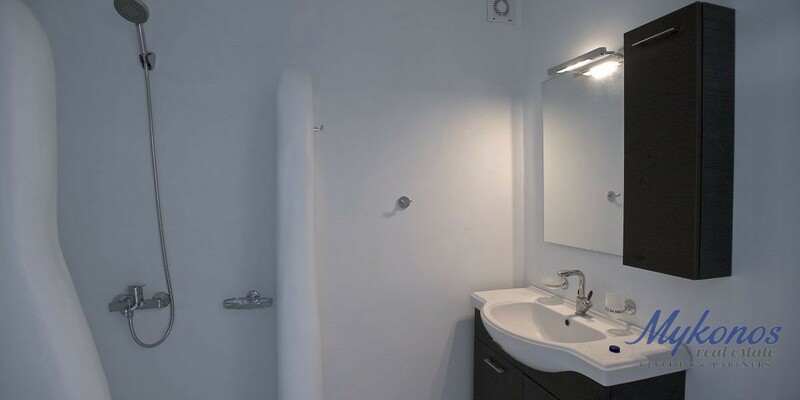 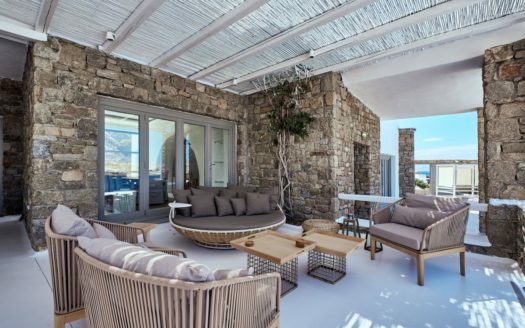 The interior design features a unique Cycladic style in the furnishing as well as the decor, successfully combining comfort with luxury while maintaining traditional white color. 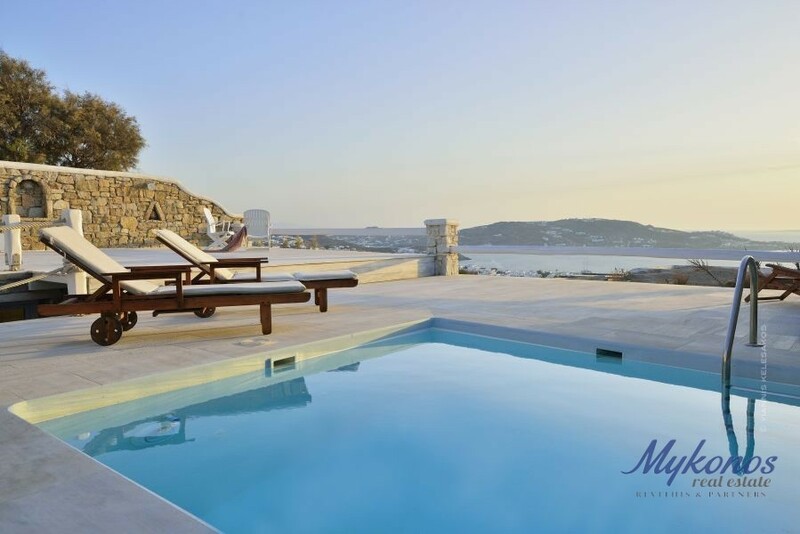 Wonderfully formed is the exterior as well which is covered by a private pool, wooden lounge chairs,wooden pergola as well as a hand built barbecue, couch and dining table where you can enjoy moments of relaxation whilst gazing upon the panoramic view of the town center, the sunset, the crystal blue waters of the Aegean and the island of Delos. 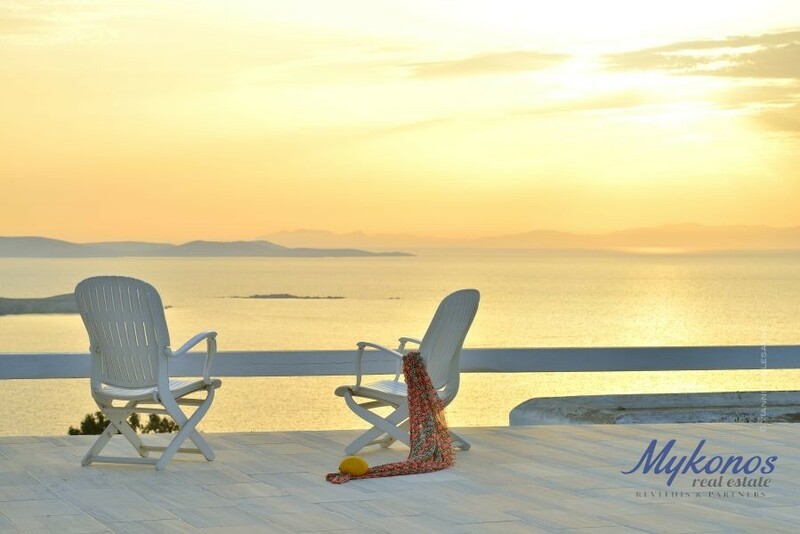 In very close proximity from the center of the world known island and at a short distance from the beach, the residence is a perfect choice for an unforgettable summer vacation.